We believe in bringing our services to you instead of you coming to us. 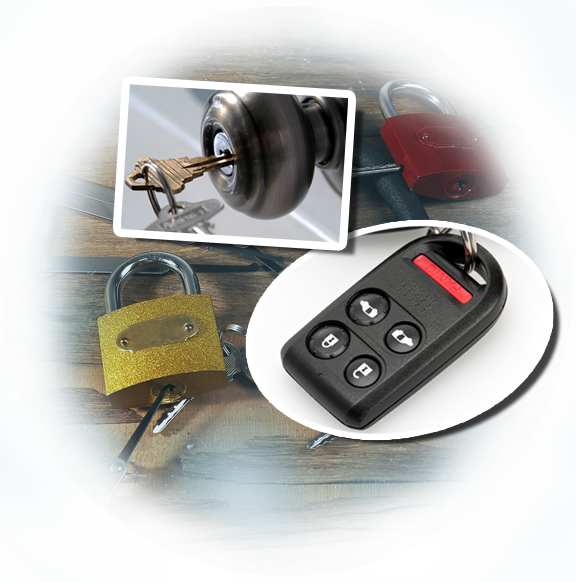 With our fully trained mobile locksmith team, we are able to go to distant places just to cater to the problems of those customers who experience issues with their locks. We specialize in emergency situations wherein customers would need our assistance as soon as possible. With our professionally trained staff, we are able to get there and get the job done in a jiffy. As a 24-hour mobile locksmith company, we are able to attend to customers who are in different places and in different times of the day. If you have a broken or defective lock that needs fixing right away, then we can do the job for you. We have a very talented staff and top notch technology that is able to take care of a lot of lock repair problems quickly and thoroughly. So even if it may be a broken lock or a jammed key, we will definitely be able to fix that for you. We are also efficient when it comes to emergency lockout situations. We have had a lot of customers who came to us because they have either left their keys inside their houses, lost them, or accidentally broke their lock while trying to open it. If you find yourself in this kind of situation, then do not worry because we can definitely handle that for you. Also, after we have opened the lock for you, we will also give you a lock replacement so that everything looks and acts brand new. Our company “Locksmith Coronado” is dedicated to giving each customer not only a fast service but a quality service as well. So if you are in a situation like this, just call us and we will be there in a flash.